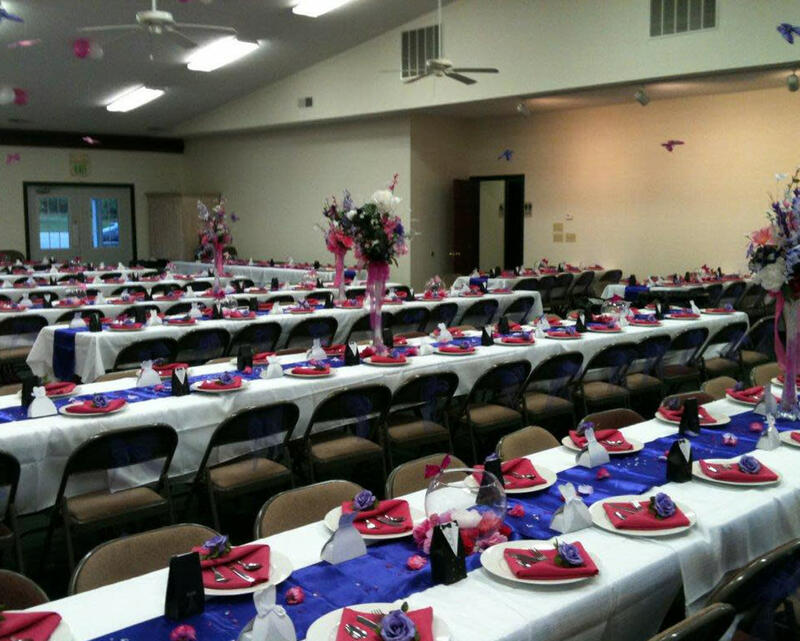 Whether you are planning a small, intimate gathering of friends and family or a large celebration, The Banquet Room at Twin Bridges is the perfect place! We can accommodate parties big and small. Available year-round. Capacity: 180. For more information about all of its amenities click on the Amenities and Meeting Facilities tags. Description Whether you are planning a small, intimate gathering of friends and family or a large celebration, The Banquet Room at Twin Bridges is the perfect place! 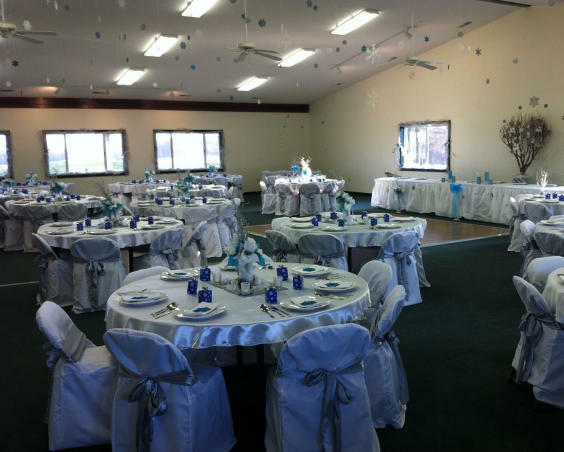 We can accommodate parties big and small.